What a glorious night of the opening film of The Miami Jewish Film Festival and Miami Beach Cinematheque's fifth annual Masters of Jewish Cinema series, Funny Girl. 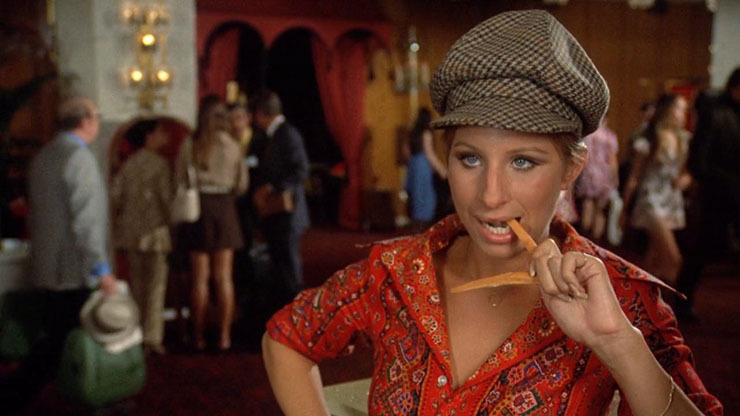 The “Simply Streisand” retrospective celebrates Barbra Streisand’s most iconic films. From Nov. 1 through 22, four of Streisand’s Academy Award-nominated films will be shown in newly restored digital presentations for one- night only at the Miami Beach Cinematheque and hosted by several special guests. The retrospective is in honor of Barbra Streisand's 75th birthday. 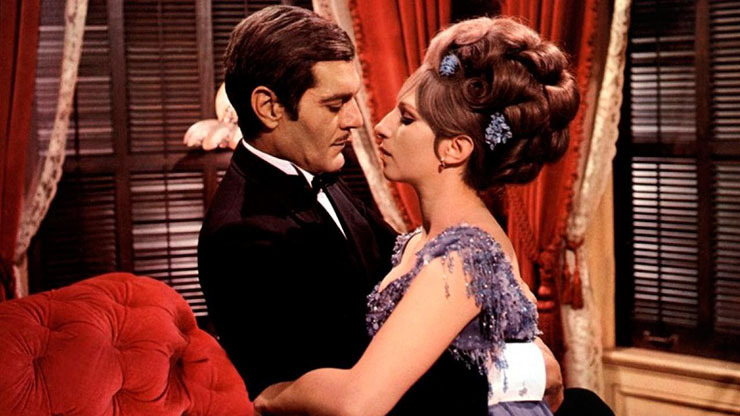 The series kicked off on Wednesday, Nov. 1, with Streisand’s debut film performance in Funny Girl (1968), in which she reprised her stunning Broadway role and won her first Academy Award for Best Actress. 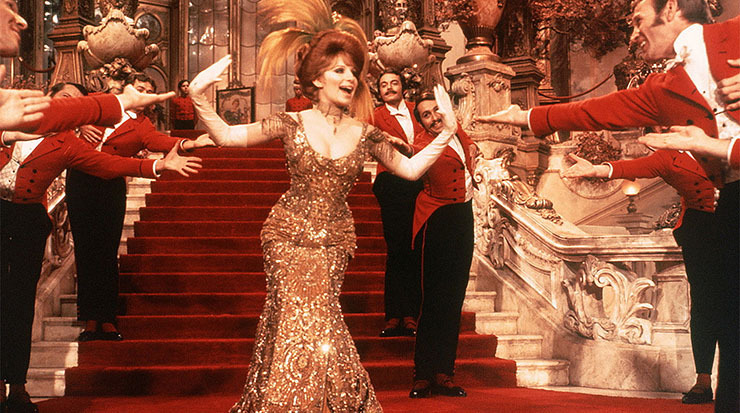 Other notable films featured in the retrospective include Hello Dolly! (1969), and Peter Bogdanovich’s slapstick comedy What’s Up, Doc? (1972). The series concludes with Streisand’s directorial debut Yentl (1983), the first full-length feature directed, acted, written, and produced by an American woman. Richard Jay-Alexander read a personal letter from Ms. Streisand congratulating the Film Festival for opening night. "It’s been 75 years of simply Streisand, and in all of the world so far, she’s still the brightest star,” said Festival Director Igor Shteyrenberg. Streisand is the only artist ever to receive Oscar, Tony, Emmy, Grammy, Directors Guild of America, Golden Globe, National Medal of Arts and Peabody Awards and France's Légion d'Honneur as well as the American Film Institute's Lifetime Achievement Award. In 2015, President Barack Obama presented her with the highest civilian honor the United States bestows, the Presidential Medal of Freedom. In her Oscar-winning screen debut, Streisand is Fanny Brice, the vaudeville bit player who rises to Broadway stardom despite emotional hardship (in the form of a strained relationship with husband Omar Sharif). A beloved box-office hit, this was the only musical ever directed by William Wyler. Screens on Wednesday, Nov. 1 at 6:45PM. Editor and theater critic of miamiartzine.com and a syndicated movie reviewer, Michelle has also served as Executive Arts Editor of the Albany Times Union and Assistant Features editor/entertainment at The Detroit Free Press. 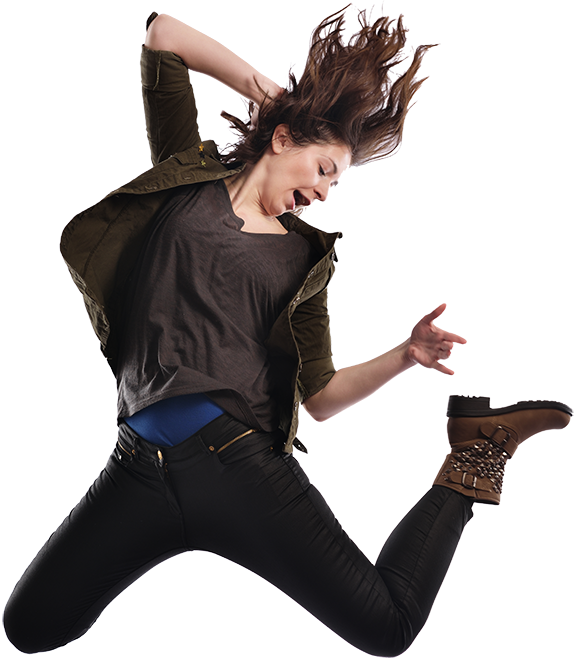 She is a member of the American Theater Critics Association and the Florida Film Critics Circle. 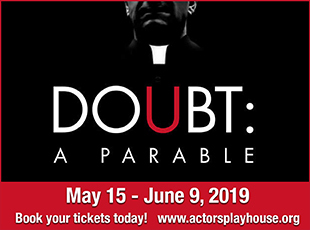 A smash-hit homage to screwball comedy that pairs impossible, accident-prone Barbra Streisand with uptight musicologist Ryan O’Neal as a modern-day Hepburn and Grant. Screens on Wednesday, Nov. 8 at 7 p.m.
Film critic and co-founder of the website Dim The House Lights, Juan’s work has appeared in the Miami New Times, the Miami Herald, and other prominent publications. 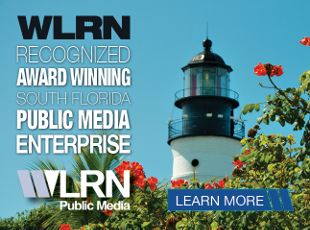 He is also a co-founder of the Flaming Classics Film Series and is a member of the Florida Film Critics Circle. Matchmaker Dolly Levi (Barbra Streisand) is back in New York in search of a wife for the very wealthy Horace Vandergelder (Walter Matthau). Streisand soars in Gene Kelly’s adaptation of the eponymous stage musical and is in great company here with the likes of Louis Armstrong, who sings the titular tune. Screens on Wednesday, Nov. 15 at 6:45 p.m.
Co-directed (with Barbra Streisand), Barbra's recent tour: "The Music, The Mem'ries, The Magic," which was filmed in Miami, and will be available for streaming on Netflix later this year. Barbra Streisand directed, co-wrote, co-produced, and starred in this gender-bending musical about a young woman who disguises herself as a man so that she can study the Talmud in 20th- century Poland. Screens on Wednesday, Nov. 22 at 7 p.m.
Daniel Blair, aka DJ Hottpants, hosts and DJs the queer party Double Stubble at Gramps every Thursday, and is the driving force behind the REEL Hottpants film series at O Cinema Wynwood. Miami Jewish Film Festival (MJFF), celebrating its milestone 21st edition January 11-25, 2018, is considered the premier film festival for showcasing Jewish cinema in Florida. The annual Festival, a program of the Center for the Advancement of Jewish Education (CAJE), aims to create a platform designed to engage the public with diverse and award-winning films about Jewish culture, arts and lifestyle. As a gathering of more than 27,500 local and international audience members, this worldwide convening of film aficionados has consistently provided the finest in emerging and established films. 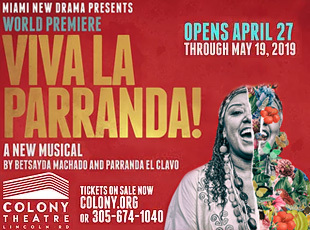 The mission of the Miami Beach Cinematheque is to present, promote, preserve, and create CINEMA as an art-form (as well as its related components such as new digital media, photographic arts, and video). MBC is located in the Historic City Hall of Miami Beach built by pioneer Carl Fisher in 1927. The Spanish Mediterranean Revival ground floor space was restored and re-designed by the Miami Beach Film Society. It is the central Cultural Anchor on South Beach, with a state-of-the-art auditorium for digital presentations, a gallery and archive.